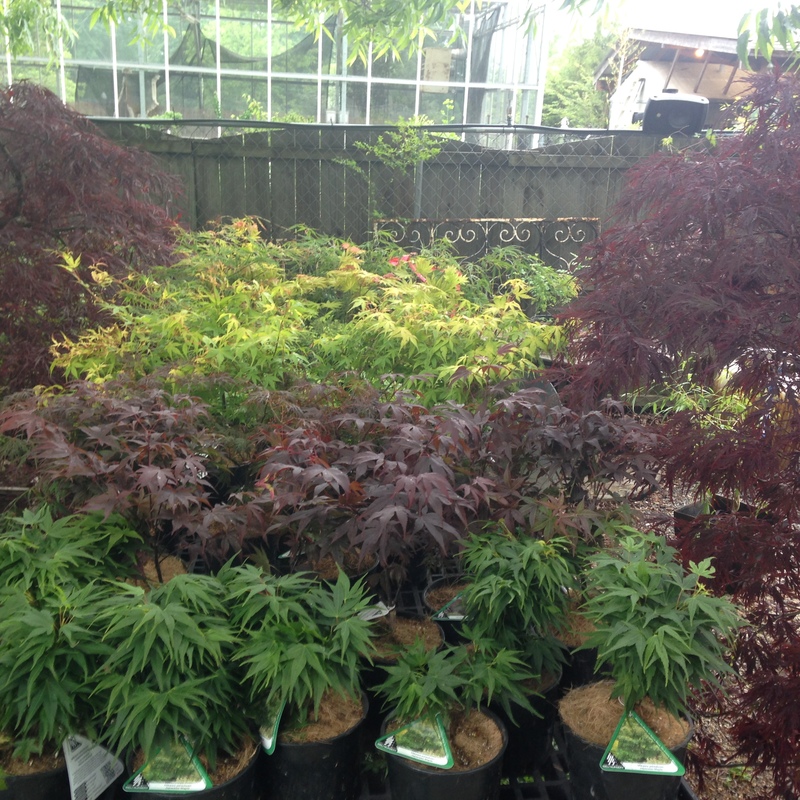 Many beautiful Japanese Maples including Yatsubusa, Red Dragon, Tamukeyama, Katsura and many more. 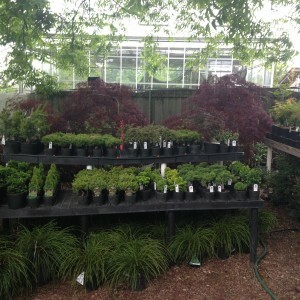 Conifers including the Fanciful Garden collection from Isle Nursery. Tiny Spruce, Mugo Pine, Hemlock, Whipcord Weeping Red Cedar and much much more! COME SEE THEM THIS WEEKEND !